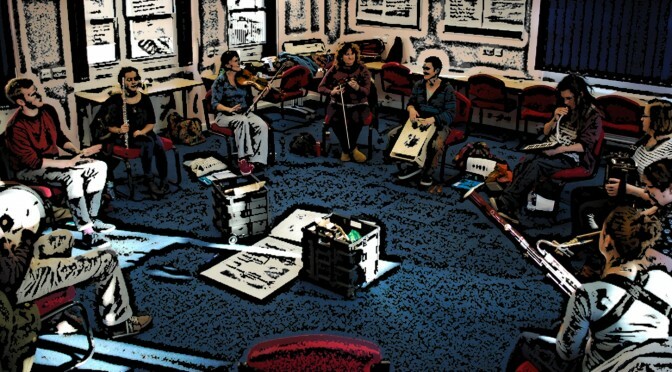 Dates for our next five-day training courses for musicians interested in working in healthcare settings have now been set. In May 2015, we will be offering a course at our home training base in Derby, UK. This course will take place at Kedleston Road Training and Development Centre and at Derbyshire Children’s Hospital/Royal Derby Hospital. Dates are 20, 21, 22, 26 and 27 May 2015. Prior to that, in April 2015, we are proud to be working in partnership with Slough Music Service to deliver a training course to be based in Slough, UK. Dates for this course are 13-17 April 2015. We will be posting application details for these course very soon. If you are interested in applying to either, please email us at training@opusmusic.org indicating your preference and we will send details to you as soon as they are available. I attended the music in health course in County Meath Ireland a couple of years ago and did work experience with Grainne Hope and Liam Merriman. Would either of your courses be a follow up?